Post-ep for Requiem. Scully POV following Mulder's abduction. Scully POV. A look at Scully's emotional state of mind during the three months between This Is Not Happening and DeadAlive. Post-ep for Existence. Takes place immediately following the end of the episode. Post-ep for Existence. The new family adjusts to their routine, and plan an outing. An important decision is made. Picks up where Emergence ended. Mulder finds something he enjoys doing, and Scully prepares to return to work. 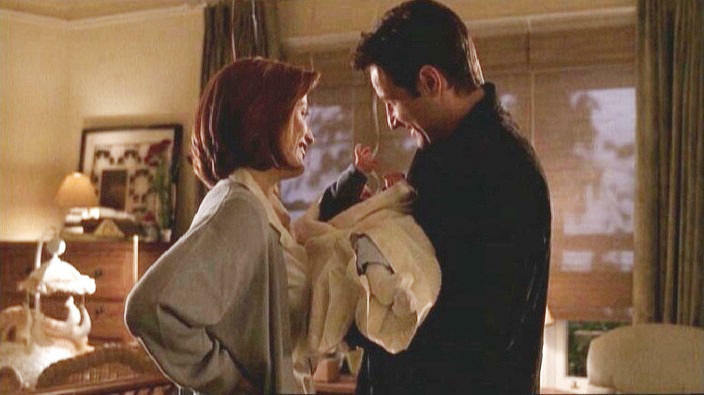 Mulder and Scully make a decision that could possibly separate them from their loved ones and friends for a very long time.